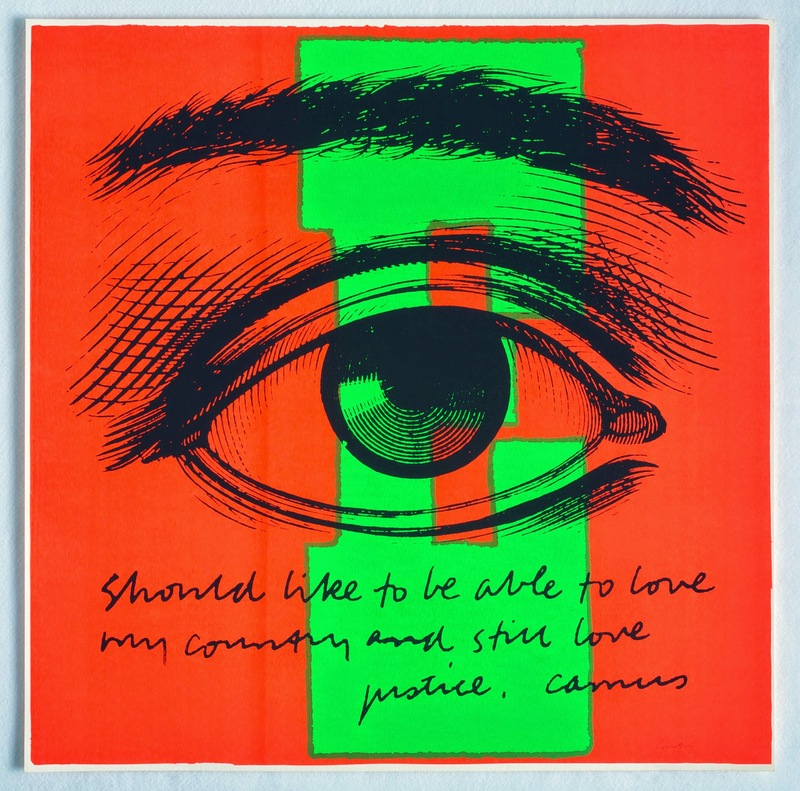 Today is the birthday of Corita Kent. 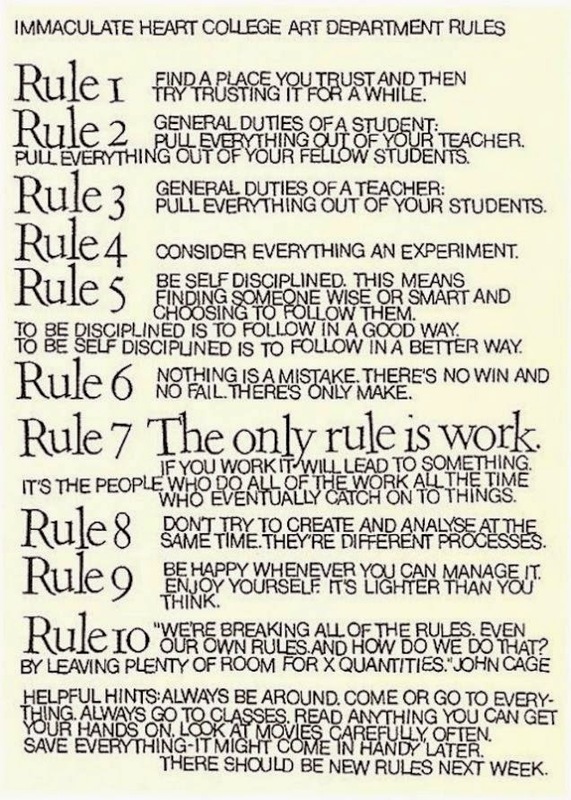 She is the author and artist of the above list (except for number 10, which she clearly attributes to John Cage). 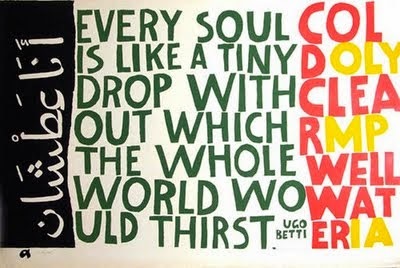 Corita Kent was and artist and teacher (she ran the Art Department of Immaculate Heart College) who happened to be a Catholic nun from 1936 to 1968, when she left the order. 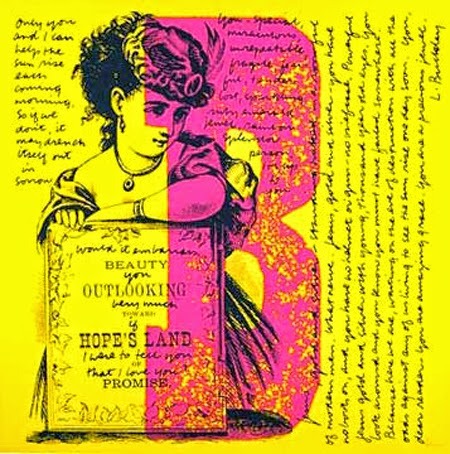 Her medium was seriography, the fancy term for screen printing. She is most known for her works that incorporate typography, sometimes appropriating corporate slogans but many (maybe most, though I'm not a scholar of her work) times it was inspirational quotes or passages. Her messages were ones of love, peace and social justice. Her work is vibrant and spirited with the images as passionate as the messages she portrayed. For inspiration or just joyful appreciation of her work, go to the Corita Art Center and click through their collection of her work. There are 536 works of art (although some images are not available) so either set aside a huge chuck of time (not recommended) or divide up your viewing time by using the Search feature and searching by year/s (1951-1985). Her philosophy and instruction of art is inspirational as well (as witnessed by her Art Department Rules at the beginning of this post). 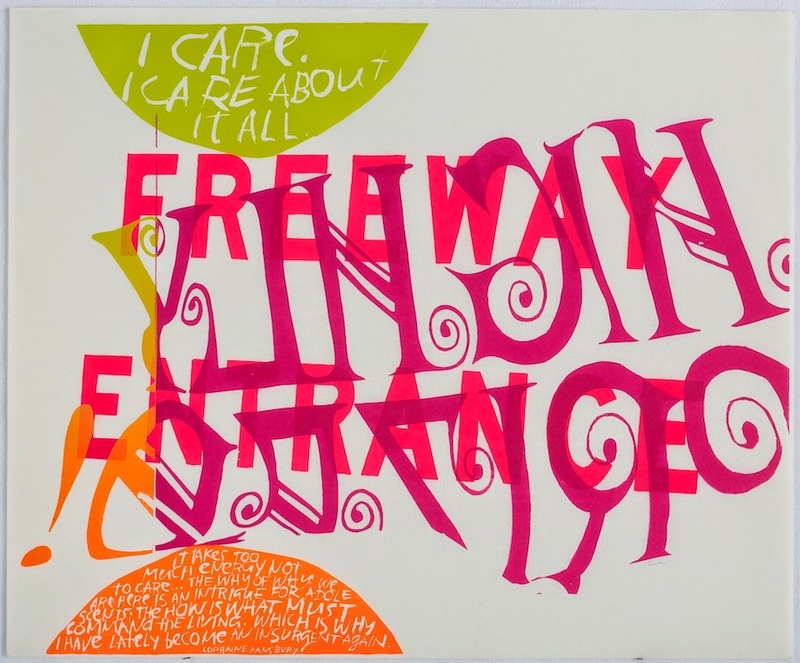 Below are two videos about Corita Kent that feature her engaging and stimulating ideology.